Aaron Hutton – In the profession of making connections through storytelling on stage. In the profession of making connections through storytelling on stage. Award winning singer/actor, Aaron Hutton is one of Manitoba’s foremost rising stars. A versatile performer with a résumé ranging from Baroque to Contemporary Musical Theatre, Aaron has become a sought after crossover artist. Having been recognized as “a wonderfully talented tenor” (CBC), “exquisite” and a “tenor [that has] exhibited amazing control” (Winnipeg Free Press), he continues to make a name for himself in both the Musical Theatre and Classical music communities across the prairies. Being no stranger to the local arts scene, Aaron has performed with some of Winnipeg’s premier theatre companies in lead and feature ensemble roles. In 2013 he played the role of Robertson Ay in the Western Canadian premier of Disney’s Mary Poppins at Rainbow Stage. Other theatre engagements include Billy Elliot the Musical (Manitoba Theatre Centre); Stars of David (Winnipeg Jewish Theatre); Sister Act, Les Misérables, Flotsam in Disney’s The Little Mermaid, The Producers, A Closer Walk With Patsy Cline, Annie, Footloose, Beauty and the Beast, and Rolf in The Sound of Music (Rainbow Stage); The Addams Family, Closer Than Ever, Follies, Laurie in Little Women, and Tobias in Sweeney Todd (Dry Cold Productions); Munsch Upon A Time (Prairie Theatre Exchange); Princeton in Avenue Q (Winnipeg Studio Theatre); Fabrizio in The Light in the Piazza (Dry Cold/Opera Nuova); and A Funny Thing Happened on the Way to the Office, Naughty Baby (Upfront Productions). Aaron continues to expand his skill set with various roles including Intern Director on James and the Giant Peach at Manitoba Theatre for Young People in 2015. In recent years, Aaron has become a recognized recital and concert performer in Manitoba which has led to engagements with many of the province’s leading orchestral and chamber ensembles, including the Winnipeg Symphony Orchestra, the Brandon Chamber Players, the Musik Barock Ensemble, and concerts with Manitoba Opera. Performed works include Mendelssohn’s Second Symphony: Lobgesang and Mozart’s Mass in C Minor (Winnipeg Philharmonic/WSO); Carmina Burana, Send in the Clowns: the music of Stephen Sondheim, and multiple performances in the Concerts for Kids and Adventures In Music concert series (Winnipeg Symphony Orchestra); and St. Matthews Passion (Canzona). Aside from his stage and recital performing, Aaron has flourished as a soloist with some of Winnipeg’s most distinguished choral ensembles including the Winnipeg Singers, the Winnipeg Philharmonic Choir, and Canzona: Winnipeg’s Baroque Music Ensemble. Aaron obtained a bachelors degree in Vocal Performance from the University of Manitoba Marcel A. Desautel Faculty of Music. 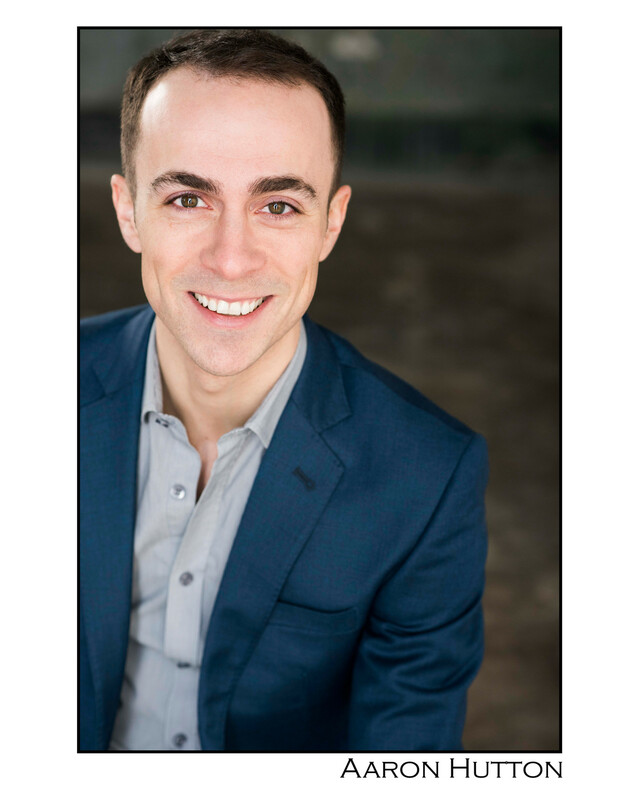 He is an alumni of Banff Centre and the nationally acclaimed Opera Nuova training intensive. In 2015, Aaron was the inaugural winner of Opera Idol, an annual competition organized by Flip Side Opera. In 2011, he was the winner of the prestigious Rose Bowl Trophy in the Winnipeg Music Festival. That same year he was awarded the Reg Hugo Memorial Trophy and the Doris (Mills) Lewis Memorial Trophy. As an up-and-coming artist, Aaron has already made a reputation for himself as a dominant force in the Manitoba music and theatre scene.